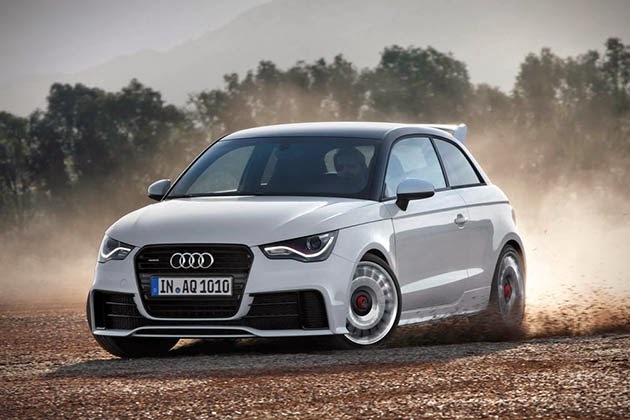 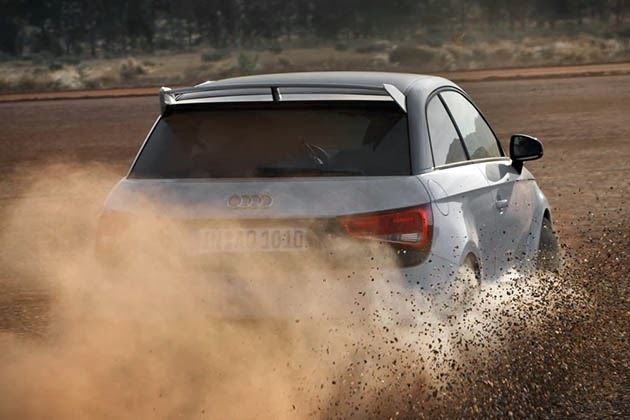 Say hello to brand new Audi S1 2014. 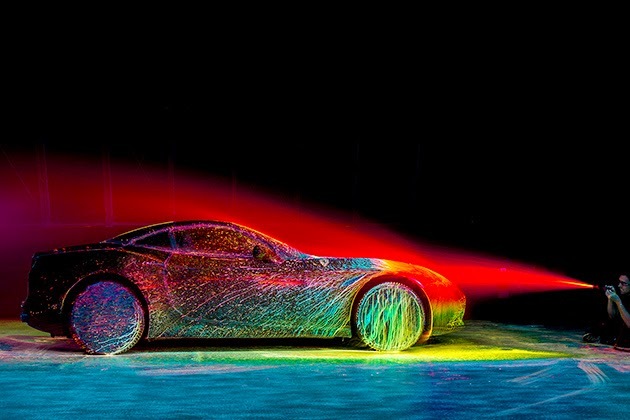 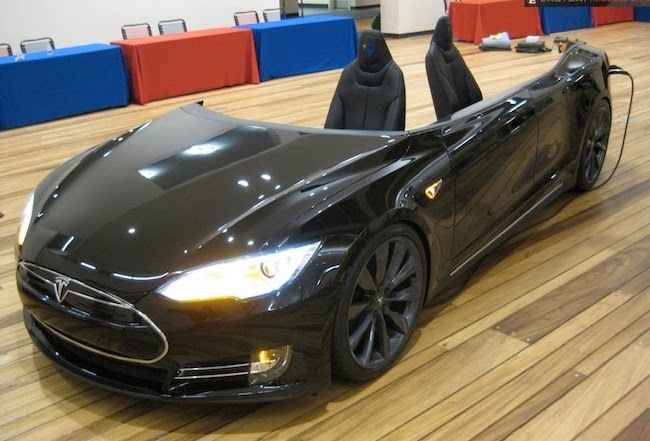 Its look and body is superbly fantastic and it will be unveiled in March at the Geneva Motor Show. 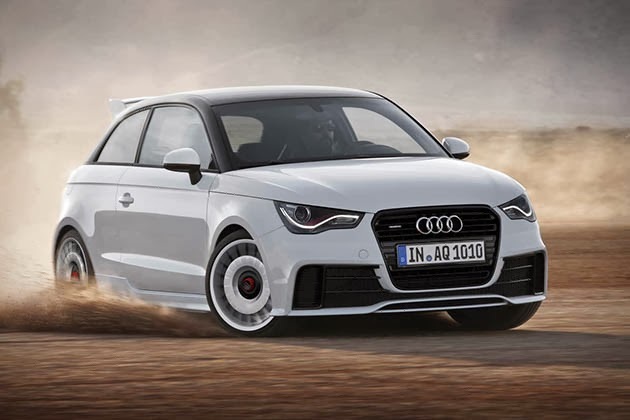 It features 2.0-liter turbo 4-cylinder engine that we saw in the Audi’s S3 along with six-speed dual-clutch transmission for optimum performance.